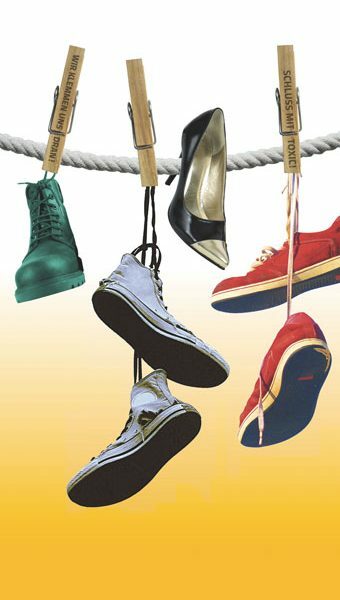 This report is an investigation into the supply chains of three major shoe brands: Tod’s, Prada and Geox. 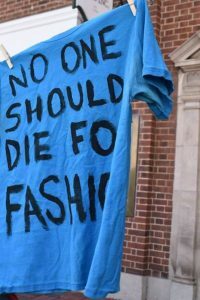 The purpose is twofold: on one hand it aims to analyse their production strategies, while at the same time it aims to provide a snapshot of the working conditions existing in various points along global supply chains. 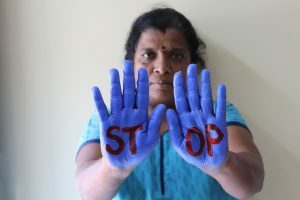 From this point of view, the report can be considered as the continuation of the investigation conducted in 2015 by Change Your Shoes, which asked 23 major shoes brands, among the most influential in Europe, how they ensure the respect of workers’ rights in their supply chains. 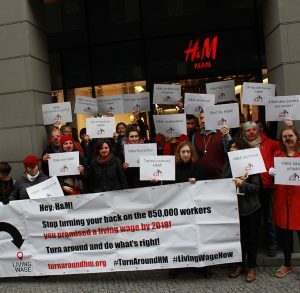 The responses, analysed according to the authoritative framework provided by the UN Guiding Principles on Business and Human Rights, were published in the report entitled Trampling workers rights underfoot, in which Italian companies were positioned in the lower section of the ranking: Tod’s and Ferragamo did not even respond to the questionnaire, while Prada and Geox provided only minimal evidence to demonstrate that they apply serious policies to ensure compliance with human rights. There was therefore a need to understand why some brands did not respond and a more in-depth exploration of the information provided to verify the substance of that information.